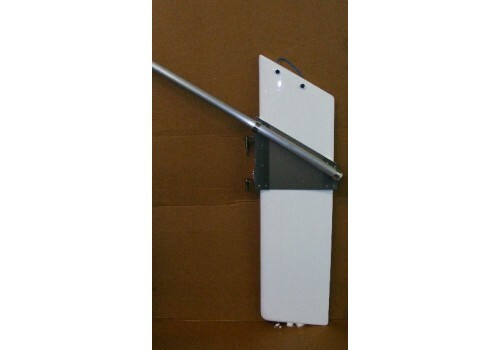 Rudder Craft can design and build your Emergency rudder for your large ocean racer or cruising boat. Using light weight materials like fiberglass or carbon fiber and aluminum, enables ease of storing and deployment. Custom transom gudgeons available too. Pricing generally starts around $2488 depending on size and complexity. Please send us an inquiry via the contact page of what your looking for and we'll promptly follow up with you. We look forward to working with you and supplying you a world class emergency rudder. 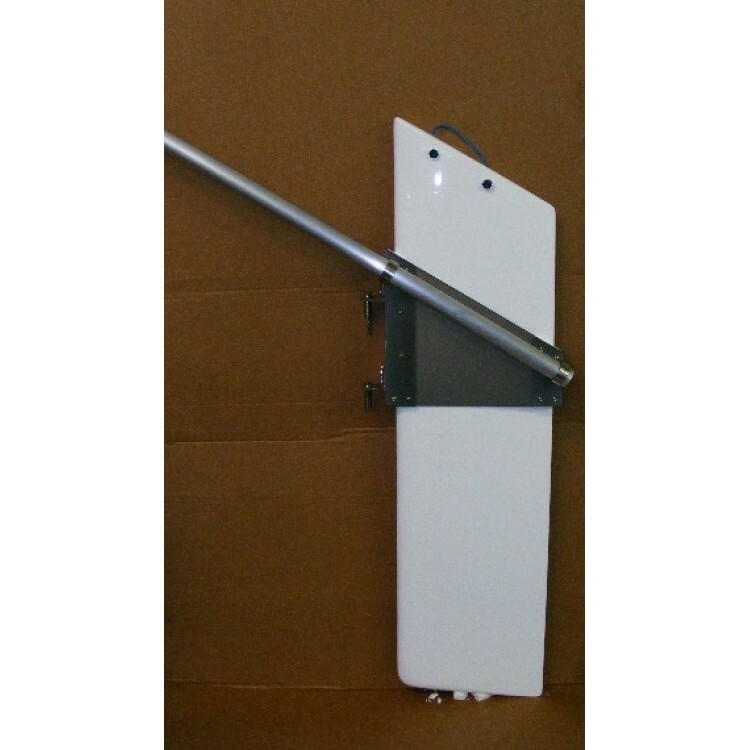 Some of our Unifoil Kick-up rudder can be utilized for E-rudders. Depending on size of boat.